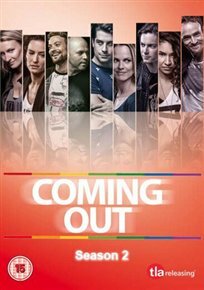 Second season of the French-Canadian series about the gay community in Montreal . The episodes are: ‘Back to Reality’, ‘Art of Being in Love’, ‘The Mistake’, ‘Mourning’, ‘Curiosity’, ‘Confession’, ‘Surprise’, ‘The Proposal’, ‘Souvenir’, ‘Realization’, ‘The Real Thing’ and ‘Decision’. The explosive lives, loves and losses of an intermingled group of Montrealers are explored as they confront the subject of difference. Managing a modern relationship can be a mess. Single? Attached? Married? Divorced? Open? Closed? The most common answer is ‘It’s complicated’. 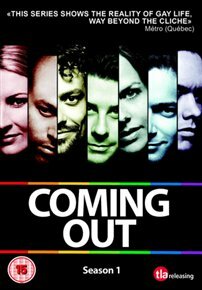 Get ready to come out with these characters as they negotiate acceptance, prejudice and just how much they’re willing to risk in the pursuit of love and happiness.